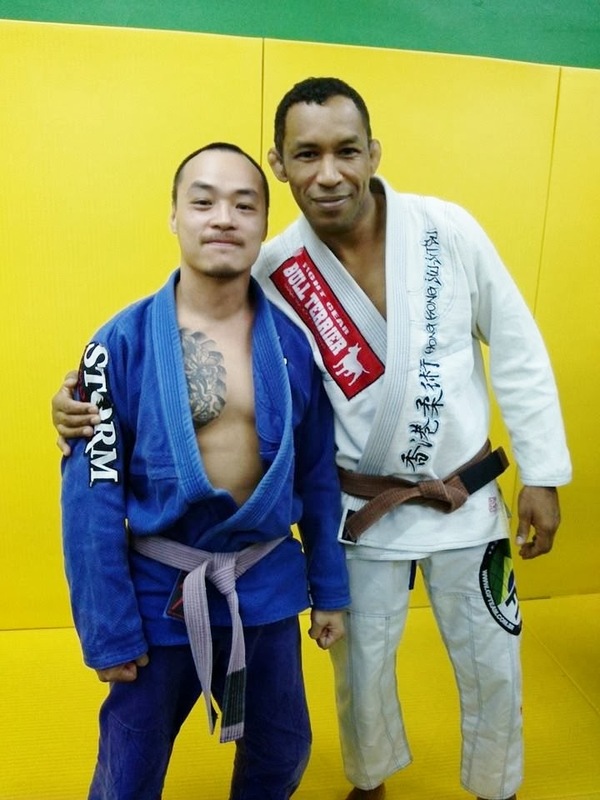 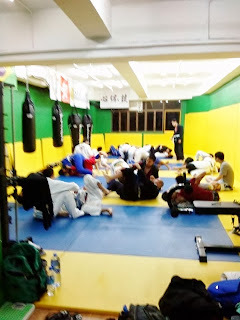 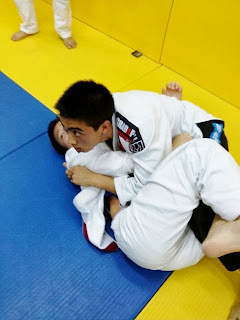 九龍柔術旺角館 Hong Kong Brazilian Jiu Jitsu & MMA /Gym -KLNBJJ Mong Kok: 24-10-13 Professor Julio Cesar Pereira seminar. 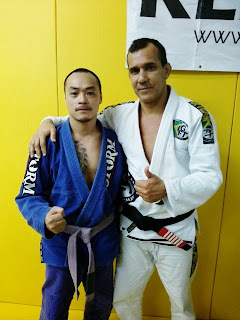 24-10-13 Professor Julio Cesar Pereira seminar. 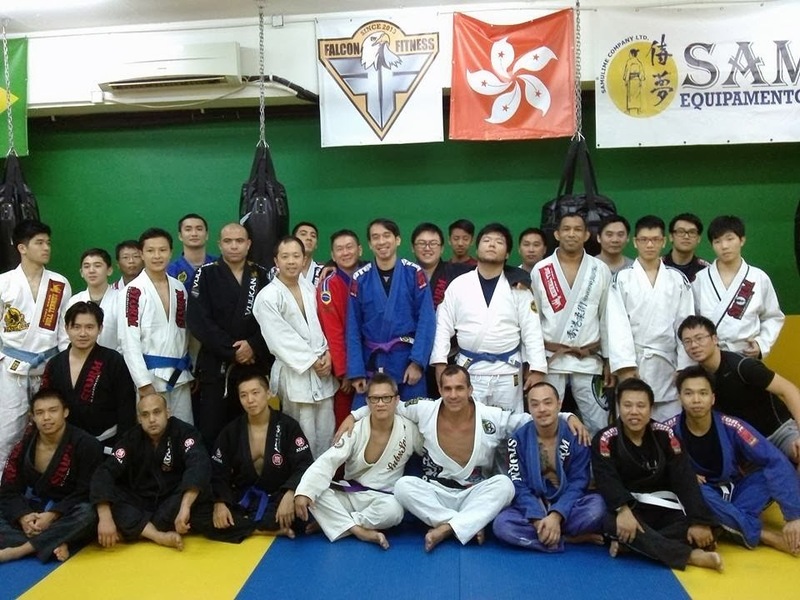 Thank you professor Julio Cesar Pereira for the great seminar!thanks Quinton and Carlos Nunes for helping!and thanks everyone for coming.